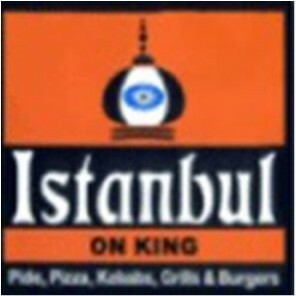 Istanbul on King joined our Mission to help provide access to “Clean Water for All by 2030”. This Mission was initiated by the United Nations. A big thank you to Istanbul on King’s team and customers for joining this extremely important mission on 24 January 2018. "Amazing lamb snack pack available until late night when everything else has closed. Not sure if it's just me but the portion of chips for the snack pack is significantly larger during lunch hour served by a lady staff. I love the snack pack but not the service. One of the staffs in the afternoon looks uninterested and gave me a cold and fed up look when I accidentally said meatbox instead of a snack pack. I would still go back to spend my 15.90 once a week at least on a lamb snack pack with sweet chilli and mayo, and cheese."